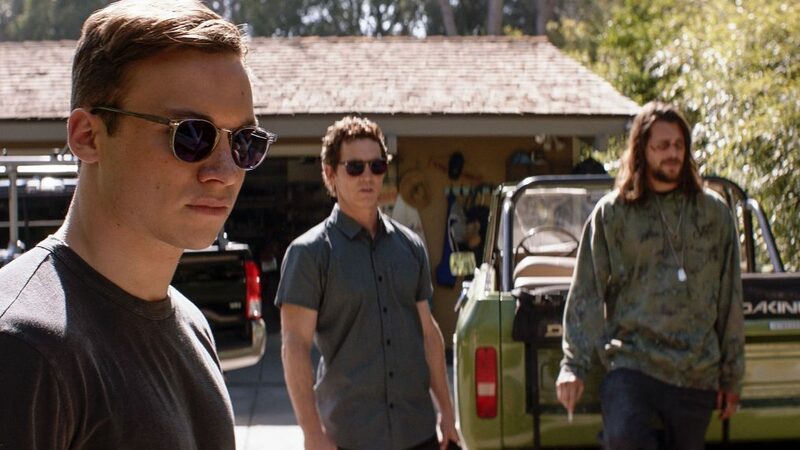 Life out of the slammer is a good thing for Animal Kingdom’s controlling matriarch Janine “Smurf” Cody (Ellen Barkin) — but it’s anything but for her band of criminal offspring. As this tense moment between Smurf and eldest son Andrew “Pope” Cody (Shawn Hatosy) reveals in the season finale, she is open to giving the boys the independence they desperately want but, of course, that comes at a cost. The TNT series was just renewed for a fourth season. “Pope and Smurf have made a pact,” Hatosy reveals. “The terms of the deal are crystallizing in Pope’s mind at this exact moment and he’s realizing the toll this arrangement is going to take. It may break him for good.” Be careful what you wish for!